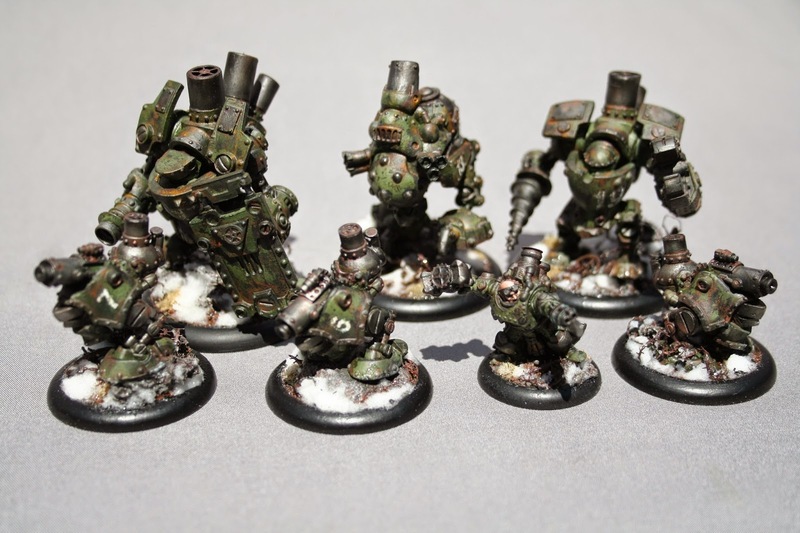 Found posted on the Ghord Gazette - A GREAT resource for Rhulic Warmachine players! Our models, which art in carry bags, unpainted be thy name. Thy convention come. Thy will be painted, on bases as you are on pewter. Give us this day a solid primer. And forgive us our procrastination, as we forgive our paints for drying up. And lead us not to embarrassment, but to a decent, table ready army.